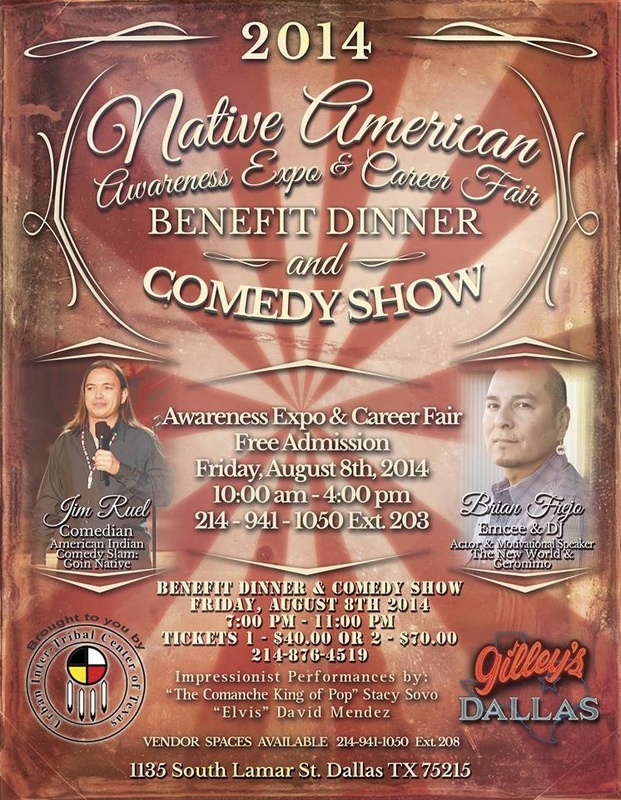 The Urban Inter-Tribal Center of Texas was established in 1971 to assist tribal citizens in making a transition from rural and reservation areas of the United States to large urban centers. employment and training, pharmacy, and other supportive services. who are members of federally recognized tribes.